The Centre will advance local and global solutions through cutting-edge interdisciplinary research. 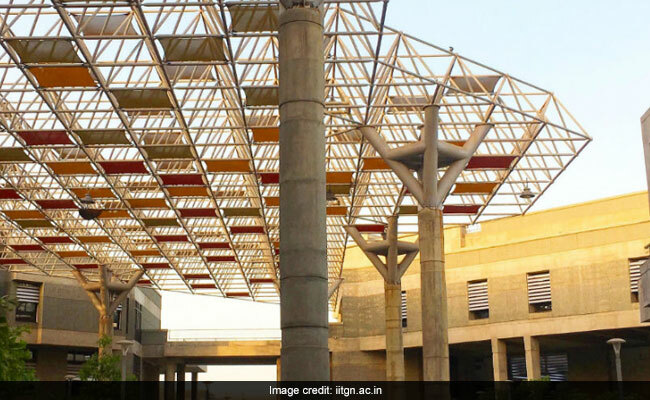 Indian Institute of Technology (IIT) Gandhinagar aims to become the principal resource centre for sustainable development in India with the launch of Dr Kiran C Patel Centre for Sustainable Development, which will advance local and global solutions through cutting-edge interdisciplinary research. According to the Institute the Centre will also develop a national and global network of leading experts and researchers on sustainability and undertake research on water, pollution, waste management, energy, natural resources and climate change. The Centre will research sustainability and related challenges of high societal importance and promote cost-effective and sustainable solutions through its strong outreach and technology-transfer programmes, an official statement said. It was launched on January 31, 2019 and has been set up with an endowment from philanthropist Dr Kiran C Patel, a cardiologist based in Florida, USA. The Centre will undertake technology transfer of sustainable solutions to NGOs, local governments and industry and collaborate with policy makers and industry to identify and solve sustainability challenges. It will also promote startups on sustainability with IITGN’s Entrepreneurship Cell by providing Seed Grants.